Have you ever wondered why so many people are considering engineered options over traditional solid wood or cheap laminate flooring these days? 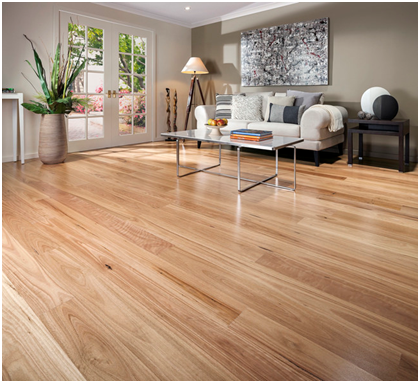 Let’s explore five of the top benefits of engineered wood flooring. Engineered wood flooring is incredibly durable, thanks to being made with crisscross layers of plywood. As a result, it can withstand changes in temperature or humidity better than solid wood. Engineered wood flooring tends to be available in a much wider choice of shades, grades and finishes than solid wood flooring, making it easier to find something suitable for your home. 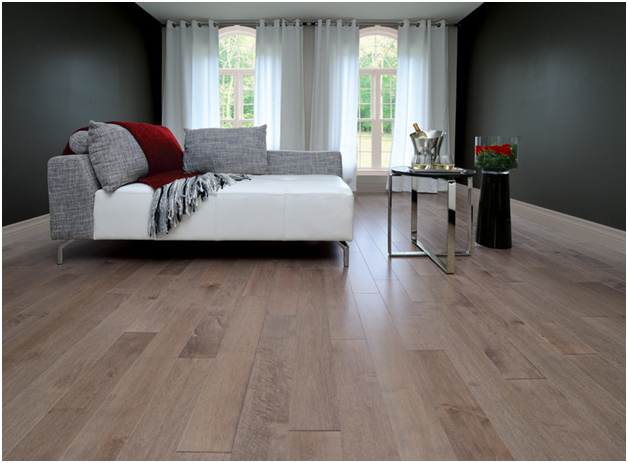 Engineered wood flooring from a specialist such as https://www.woodfloorwarehouse.ie/engineered-flooring.html tends to come in at a much lower price than solid wood; in addition, its durability means it lives just as long. Whilst solid wood needs to be protected from too much water, engineered wood flooring can be mopped weekly, making it easy to keep it clean and hygienic. It also has a smoother finish, making it easy to sweep or hoover. Installing engineered wood flooring is extremely easy in comparison with solid wood, as it can be done with a click system, stapling, nailing or glue. Some people choose to install their own wood flooring, saving even more on the cost of their new floor. These are just five of the many benefits of choosing engineered wood flooring – a cheaper, easier to clean and simpler to install alternative to solid wood flooring.